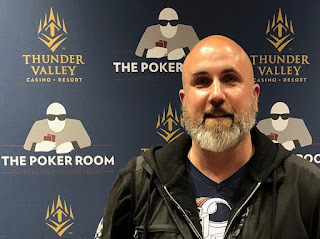 This be a presidential win for Rutherford Hayes in Sunday night's $160 with $50 bounties - Event 4 in the #WPTDSThunderValley Series. 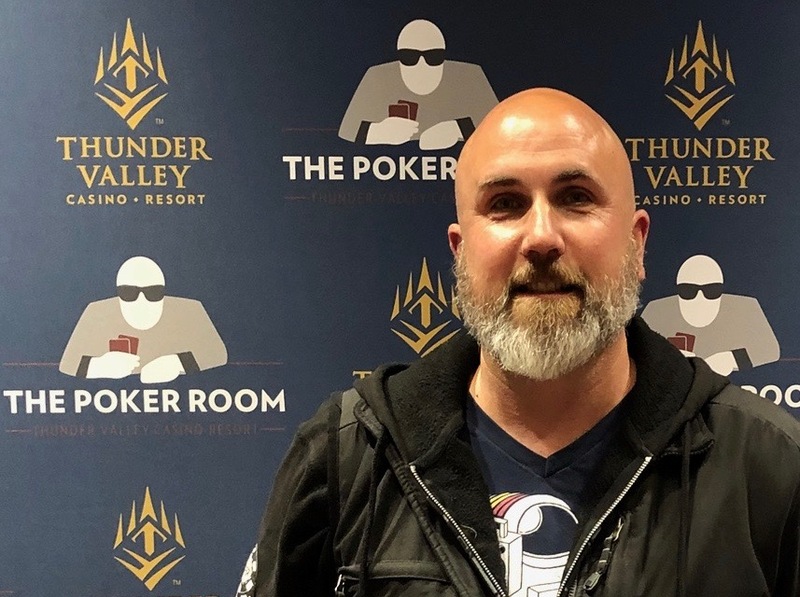 The event drew 117 entries, creating a $9,360 Prize pool while also paying out $4,850 in bounties. Here's all the payouts from Event 4.